If your spice rack is anything like the norm, you likely have both chili flakes and chili powder hanging around. These are two spice stalwarts – kitchen cabinet staples – that bring a punch to dishes when you need it. But when should you use one or the other? Is one consistently spicier? Are there any major differences beyond the obvious grind? You’ll learn all that and more as these two spices square off in another PepperScale Showdown. The heat: Which packs a bigger punch? Chili powder or chili flakes? If you are comparing generic to generic (meaning no specific chili in the name) and simply a dash on your tounge, then chili flakes (a.k.a. red pepper flakes or crushed red pepper) will win in overall heat. 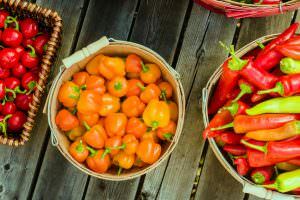 Chili flakes are made from crushed chili peppers, oftentimes the generic base is cayenne pepper, but sometimes it can be a milder pepper on the Scoville scale. Chili powder, on the other hand, is a seasoning. It’s a spice blend that contains ground hot pepper (oftentimes cayenne too), but then it’s mixed with other spices like cumin and onion powder. This blending tempers the overall heat of the powder. But there’s a catch: how these two seasonings bind with food. 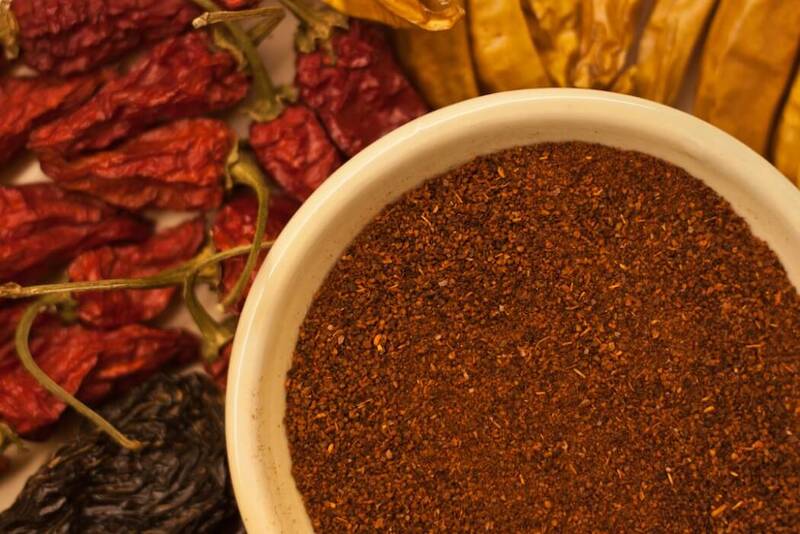 Chili powder can taste hotter when integrated into a dish. Chili flakes, with their larger crushed profile, tend to lay atop of a dish they season, leading to less meshing into the overall flavor. Or they can cluster in different pockets making one area a little more spicy than another. Chili powder with its fine grind infuses into a dish more completely. The heat becomes a part of the overall dish’s flavor profile. This can lead to chili powder giving the sense that it’s the hotter option of the two while in a blind tongue taste test you’d likely think differently. Which tastes more like chili peppers? 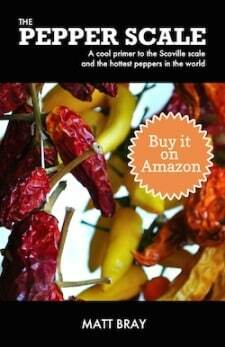 Crushed red pepper takes the crown here, but it’s not because of their distinct hot pepper taste. In fact, generic red pepper flakes don’t have too much of a flavor – slightly sharp and a little earthy with a decent dose of spicy. It wins, though, because chili powder mixes in so many other ingredients. 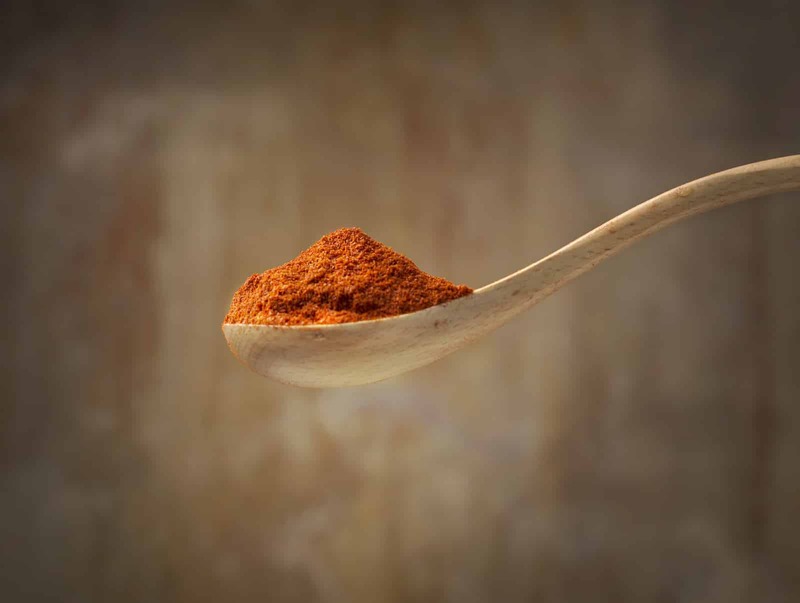 Chili powder has its own unique taste that’s meant for seasoning Mexican meals and chili soups. It combines many ingredients that fit well with these dishes, so the hot pepper flavor is masked behind many other savory spices. When is it best to use chili flakes? When’s the time for chili powder? Consider your dishes need. 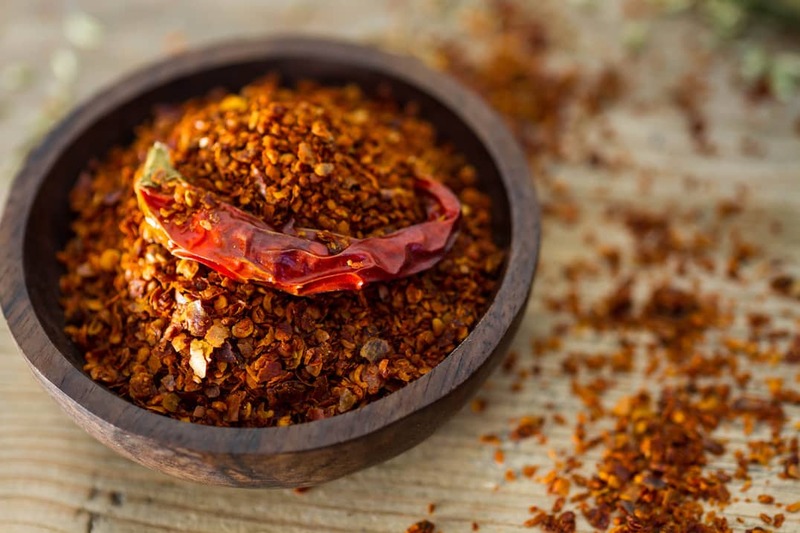 If you’re looking for a little dash of spicy on an already prepared meal, like pizza or a asalad, then red pepper flakes are an excellent choice. 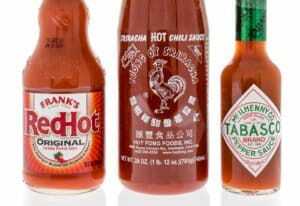 They are perfect as a condiment next to salt and pepper. 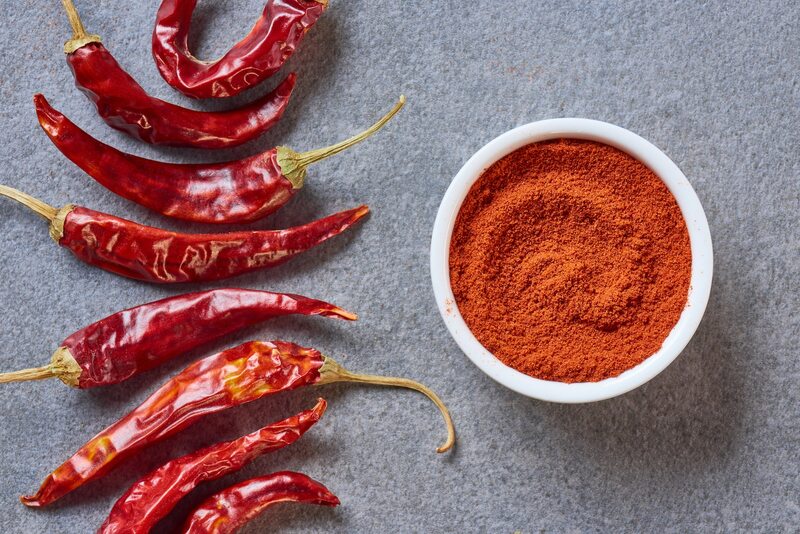 If you want a spicy flavor that infuses into the heart of a dish, then chili powder is the better option. Just know going in that you have other spice flavors tagging along into your ingredient list. If that’s a concern, opt for a chili powder that’s ground solely from one type of pepper. 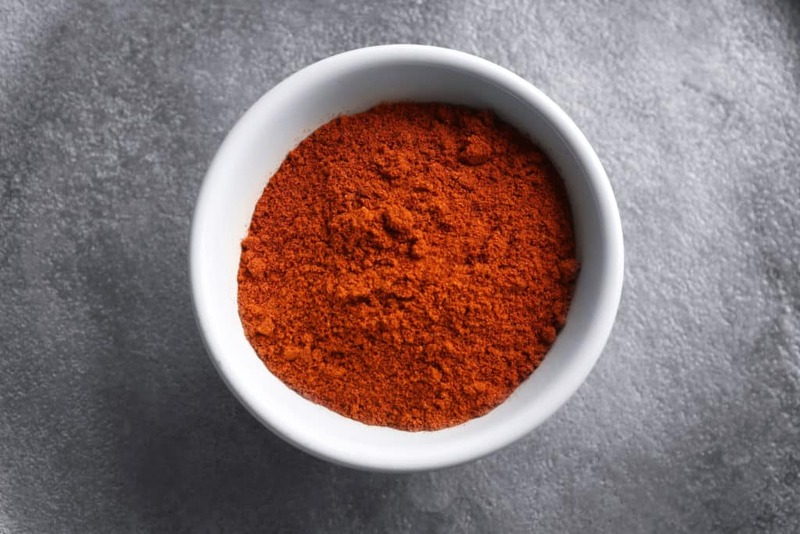 Ancho powder and chipotle powder are becoming easier to find in grocery stores, and cayenne pepper powder is another spice rack powerhouse that you can lean on for a more distinct hot pepper flavor. Can you substitute chili flakes for chili powder? Would you? You can, but we wouldn’t make it our first choice. Despite their name, the flavor and grind do make these seasonings quite different use cases in the kitchen. If you need a chili powder substitute, aim for something with a similar fine grind so that it infuses the way that your recipe expects. 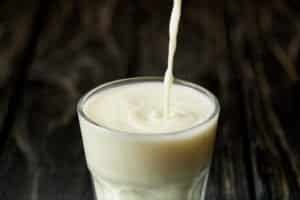 Cayenne pepper powder or ancho powder are good options. See more chili powder substitutes here.